It’s hard to find natural deodorants that really work. And even harder to find effective ones that don’t cost a fortune. 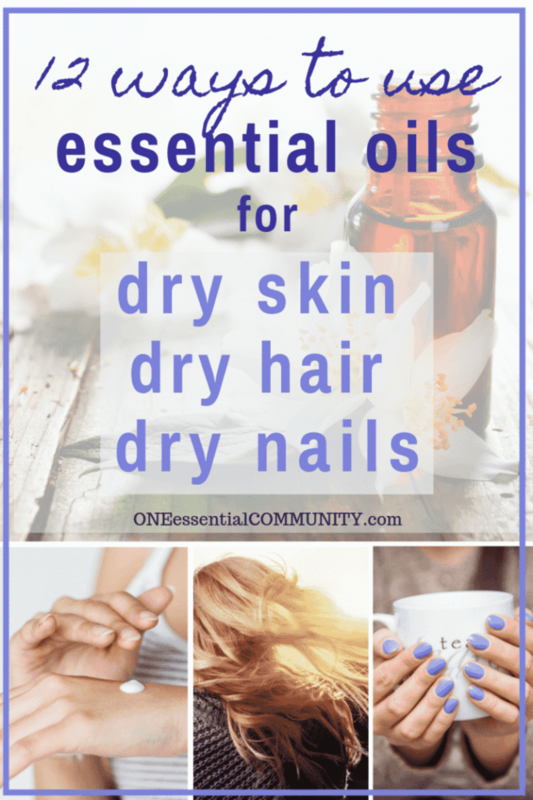 That’s why I’m really excited to share one of my favorite natural deodorant recipes with you! It stops odor, keeping me smelling fresh & clean all day. 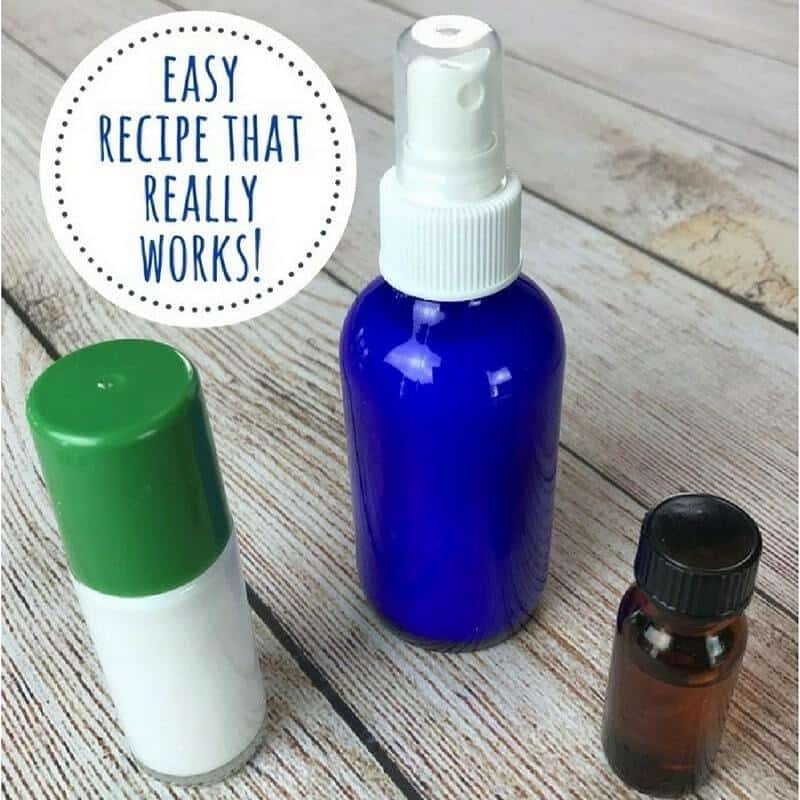 It’s a super easy and cheap DIY made with essential oils and milk of magnesia. Yep, just 2 ingredients. But it REALLY DOES WORK. 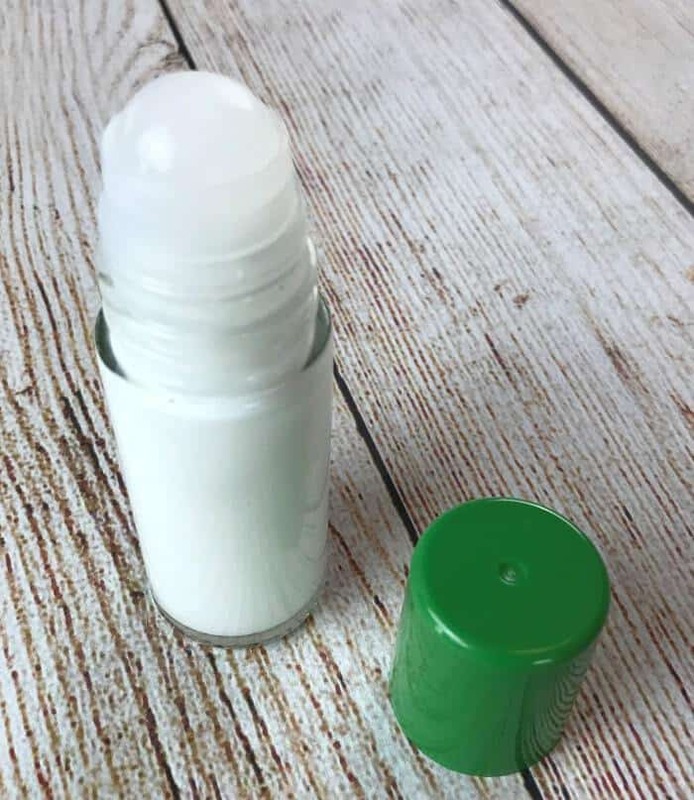 super cheap — least expensive natural deodorant I’ve ever bought or made. One bottle of milk of magnesia only costs about $3 and lasts me 3-5 months. 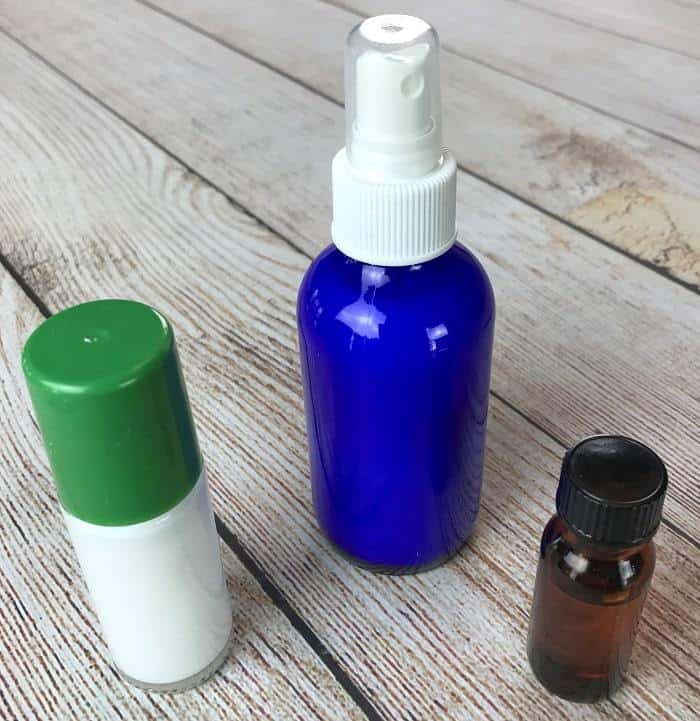 incredibly easy to make — just pour essential oil and milk of magnesia into a bottle and shake. That’s it! It takes less than 1 minute to make. effective — it really works! It stops odor before it starts. No more stink. This keeps me smelling fresh & clean all day long. 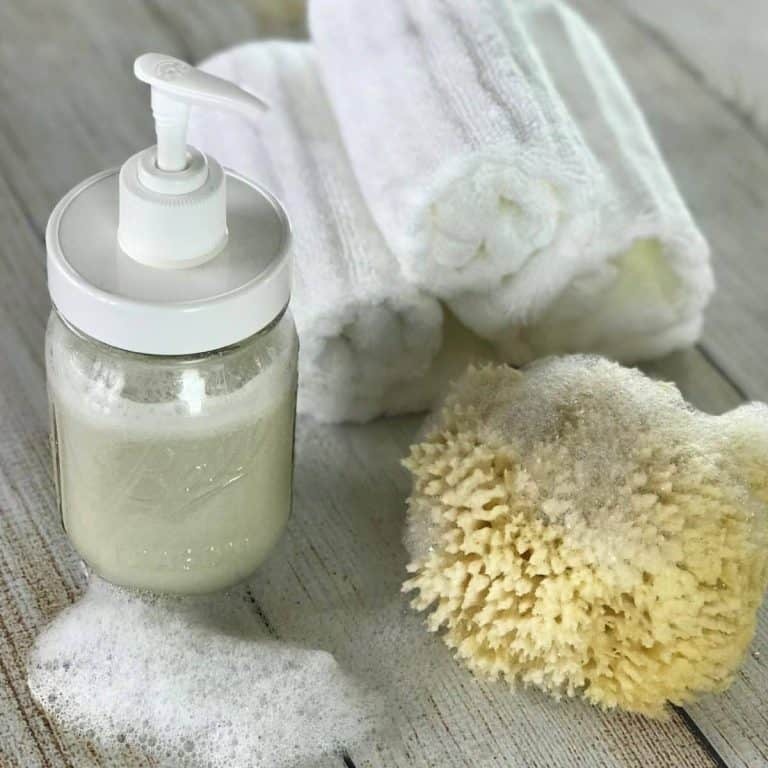 natural – I love eliminating harsh chemicals and toxins from my home. And deodorant is one of the best places to start. Store-bought deodorant can be full of so many damaging chemicals (like aluminum, parabens, pesticides, and other carcinogens). 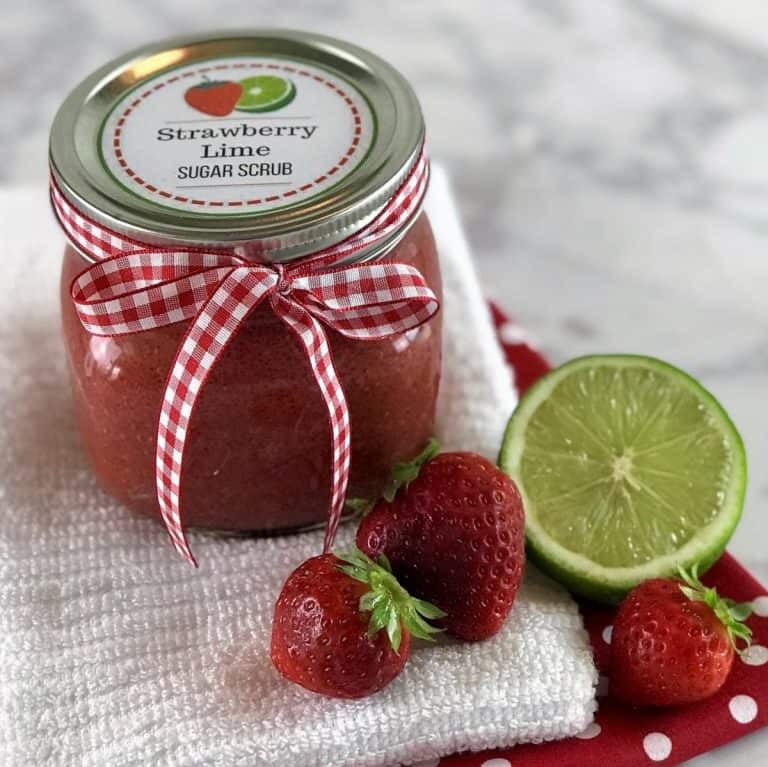 no baking soda or other harsh ingredients – I have sensitive skin in general, and my underarms are even more sensitive. Baking soda can cause my skin to turn red and break out in a rash of bumpy, prickly discomfort. So I love that this deodorant doesn’t have baking soda, and that it is gentle on my sensitive skin. milk of magnesia – yep, you read that correctly. This is the same milk of magnesia that’s generally used as a laxative. Turns out, it’s also an excellent deodorant! Just be sure to look for a natural milk of magnesia (like this). Some brands have added bleach, and of course, you don’t want to be putting bleach onto your underarm skin. yuck! You can find it online here or at stores like Dollar General, Krogers, Walgreens, and CVS. Check the ingredients list before purchasing to confirm that it doesn’t have bleach (sodium hypochlorite). 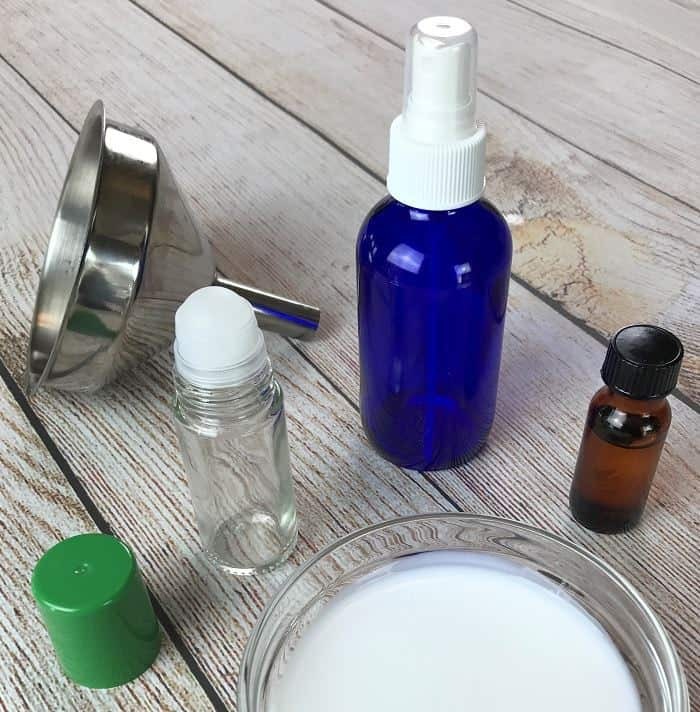 Why does milk of magnesia work so well for deodorant? 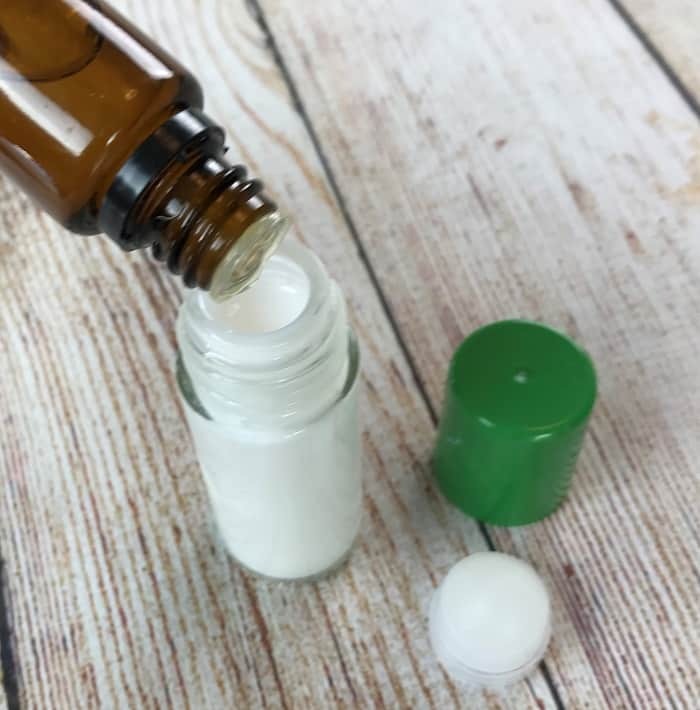 Milk of magnesia (MOM) is generally used as a laxative, but when it’s used topically, it turns out it is also an excellent natural deodorant. Why is that? 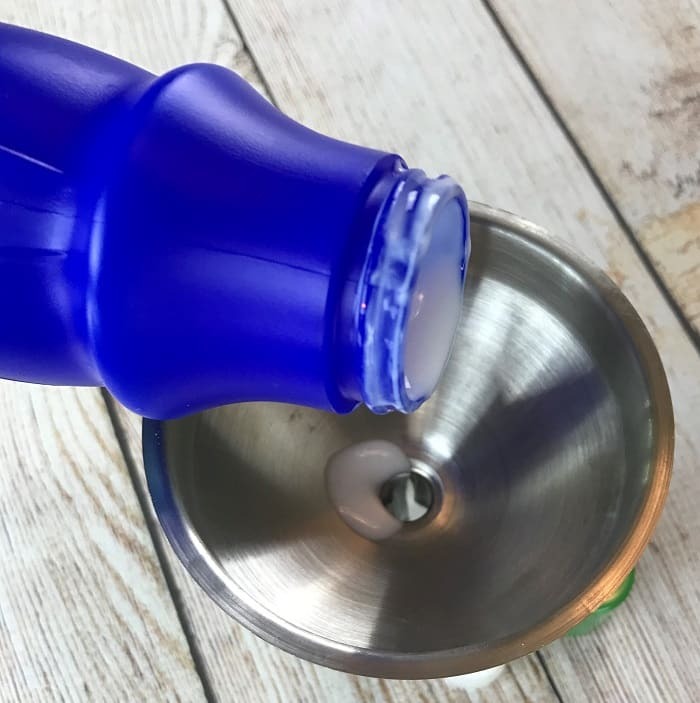 It’s because milk of magnesia is made of magnesium hydroxide suspended in water, and magnesium has excellent antibacterial and antimicrobial properties. It’s the magnesium that works so well as a deodorant. It inhibits bacteria from growing on your underarms. And since it’s bacteria that causes stink and body odor, if there isn’t bacteria, then there isn’t stink or body odor. 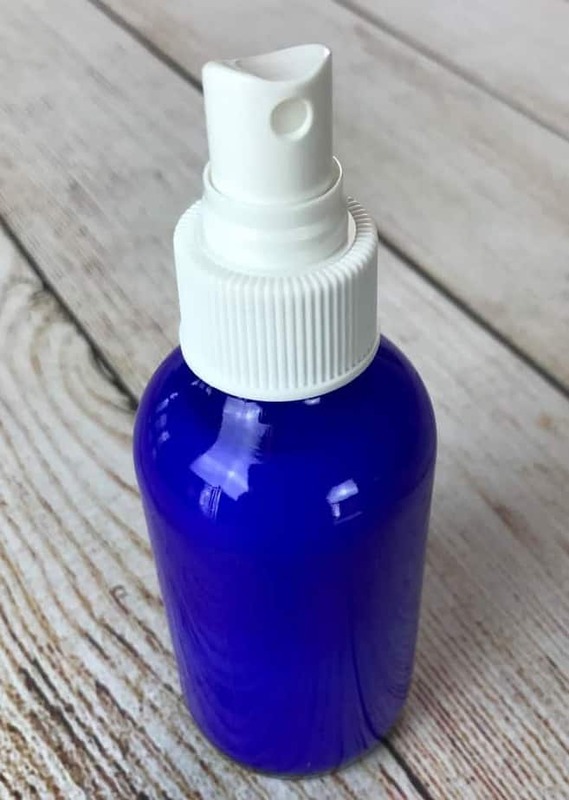 Magnesium works so well as a deodorant that some people will use magnesium oil (magnesium chloride) as their deodorant. 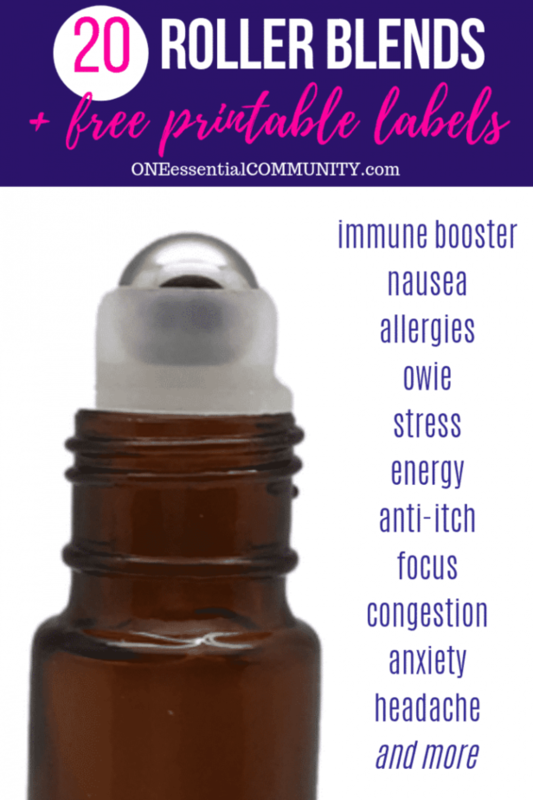 If you’re not sensitive to magnesium chloride, then this can be another great option. But many people find this too strong, and using magnesium oil straight irritates their underarms causing stinging, redness, and itching. 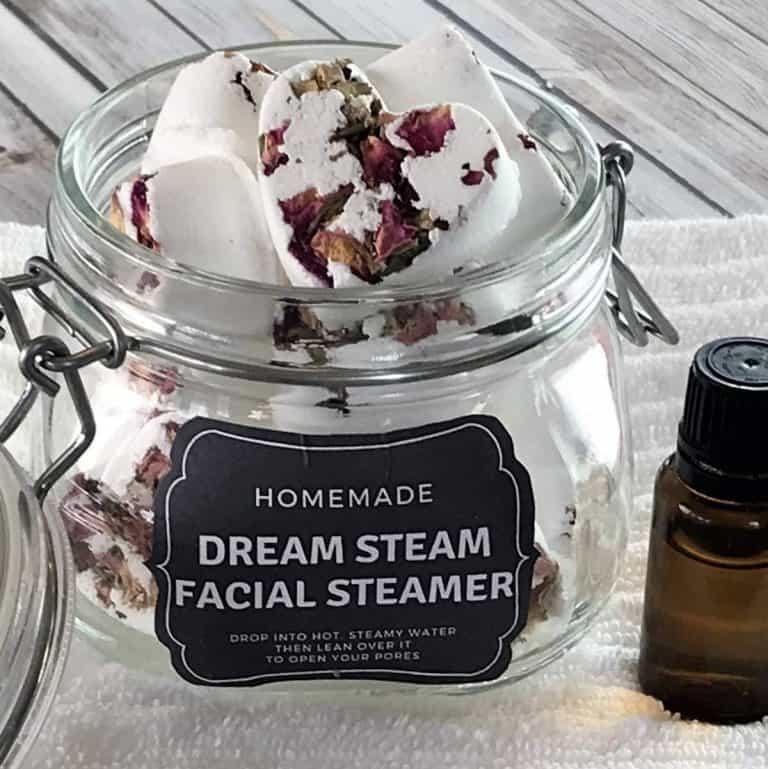 Diluting magnesium into a cream (like my magnesium cream deodorant – recipe here or my calming magnesium body butter – recipe here) is a great way to lessen these negative effects. 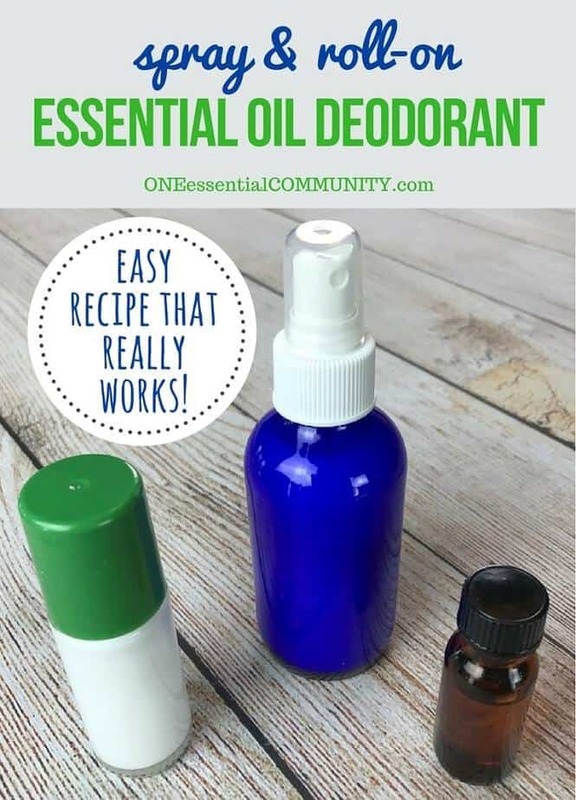 Which essential oils are good for making natural DIY deodorant? 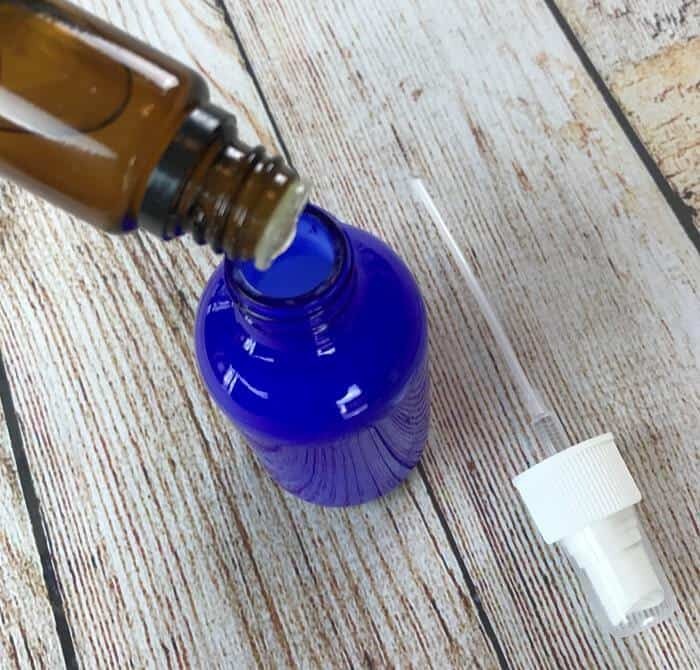 Even more fun than just using a single essential oil is making your own custom essential oil blend. Do you have a favorite deodorant scent? Here are some of mine. 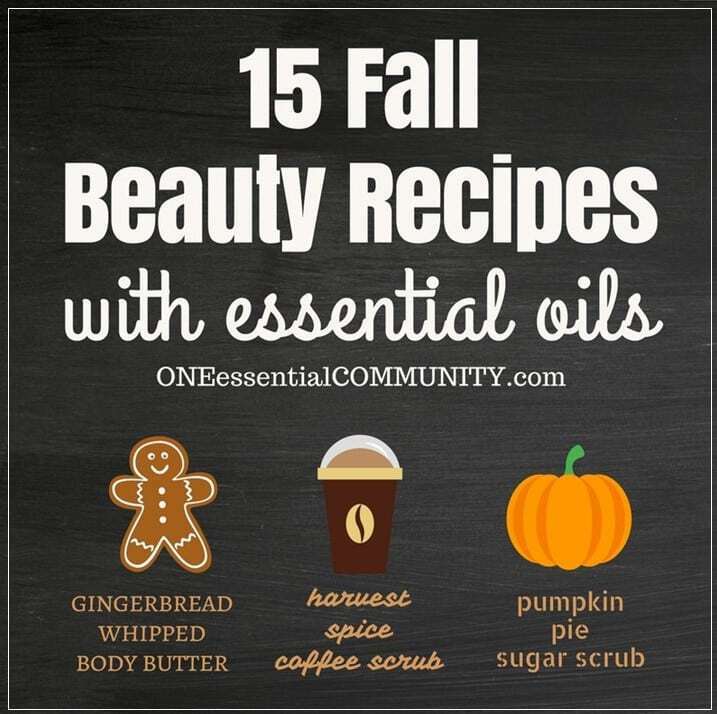 There are a mix of scents that are floral, woodsy, crisp & clean, bright & sunny — find one that you love and then use it in the recipes below. note: This a not an antiperspirant. It won’t stop you from perspiring. Sweating is a good and natural way for your body to detox. But this is a deodorant. 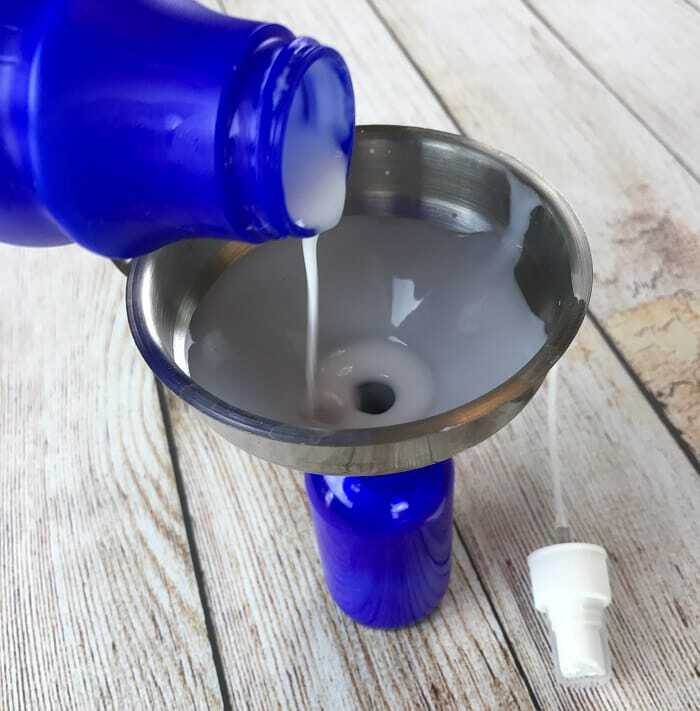 Thanks to the antibacterial and antimicrobial properties of milk of magnesia and essential oils, it will keep you clean and smelling fresh all day.